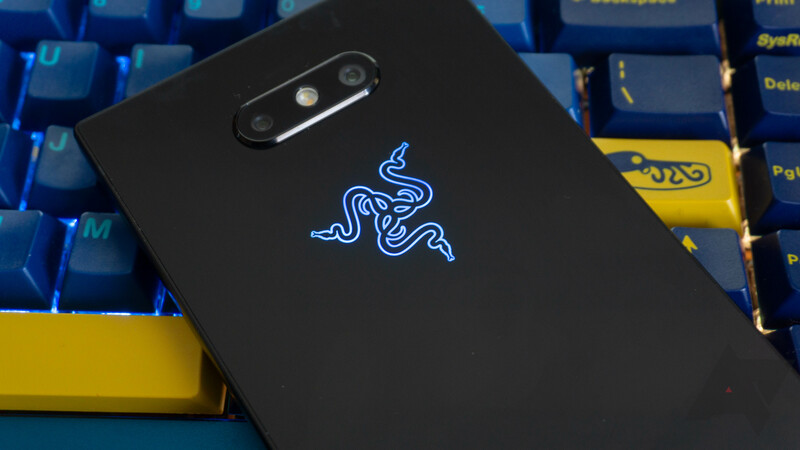 The Razer Phone 2 is the gaming company's second smartphone and is a solid gaming device — our review praised the 120Hz display and RGB lighting on the back (if that's your thing). The device has been regularly updated — it recently received Android 9 Pie and also picked up 60fps video recording. Since the phone's release, competition in the gaming space has heated up — Asus now sells a ROG phone, and lower-priced gaming phones have entered the market, like the Nubia Red Magic Mars. It should be noted that Razer recently announced layoffs, possibly in the phone division, so a Razer Phone 3 is far from a sure thing. 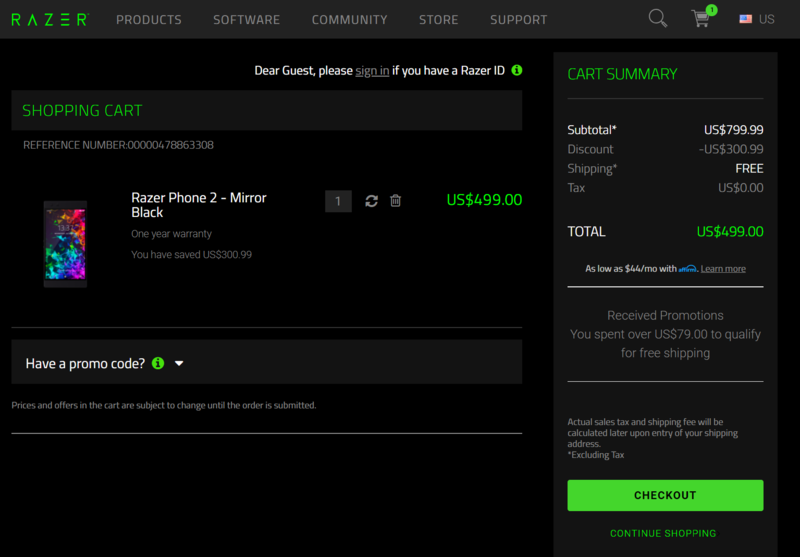 You can buy the Razer Phone 2 directly from the company, or Amazon. 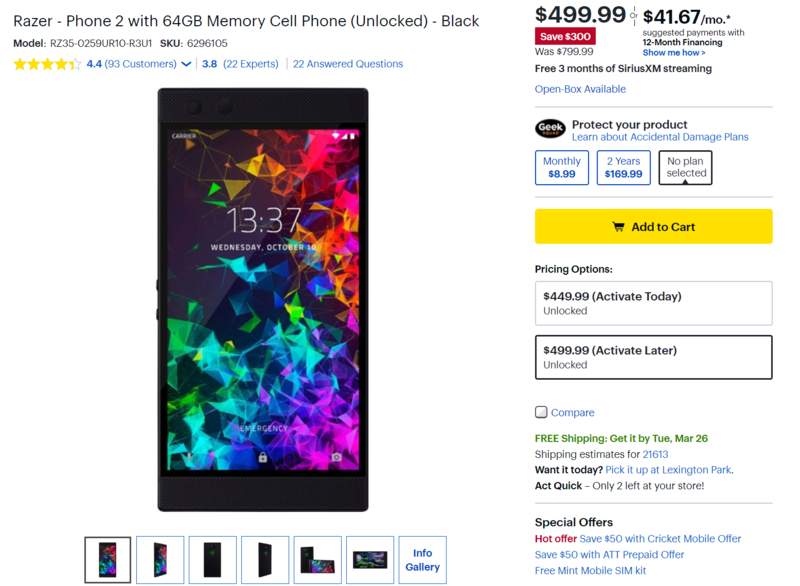 We even saw a few open-box listings for $450, if you don't mind a phone that isn't brand-new. Best Buy is offering the Razer Phone 2 for $499.99 now, or $449.99 if you activate it at the time of purchase. So if you want this beast of a gaming phone, you have another shot.